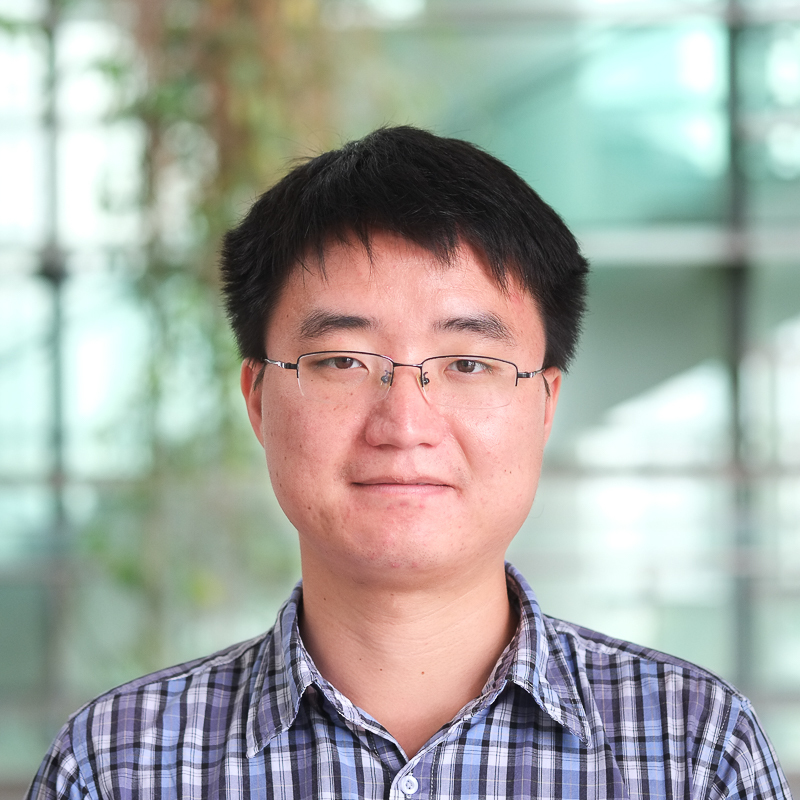 Dr. Tao Liu is currently a Research Fellow in TUMCREATE. He obtained his PhD degree in transportation engineering from The University of Auckland, New Zealand. He specializes in transportation systems analysis, public transportation and intelligent transportation systems. In TUMCREATE phase II, Dr. Tao Liu is responsible for investigating a new PT service concept, known as Semi-Rapid Transit (SRT) system. The SRT is a highly efficient, road bound electric PT system of high efficiency and maximum flexibility with respect to its usability. The SRT is built on automation, modularity and seamless integration with intelligent transportation systems (ITS) and roadside infrastructure. Through its system properties the SRT enables a multi-purpose, flexible use of available urban road space as well as transport capacity for persons and goods. The main aim of this research is to develop a quantitative modelling methodology for analysing and optimizing the timetabling, vehicle scheduling and platooning activities in the SRT system so as to improve the integration and service quality of the SRT system with increased connectivity, synchronization, and coordination towards far more user-oriented, system-optimal, smart and sustainable future urban mobility.